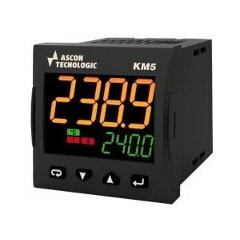 Panel mount PID temperature controllers suitable for use with furnaces, kilns, food processing, plastics manufacturing, printing, heat treatment and virtually any thermal process. Click here to view range. 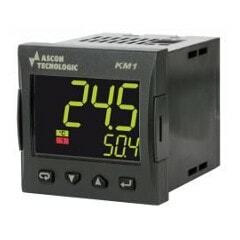 Temperature and process controllers that vary the process setpoint over time. Click here to view range. 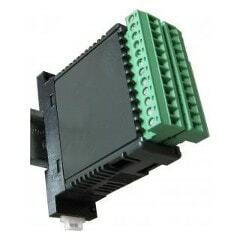 DIN rail mount PID temperature controllers suitable for use with furnaces, kilns, food processing, plastics manufacturing, printing, heat treatment and as overtemperature alarms. Click here to view range.